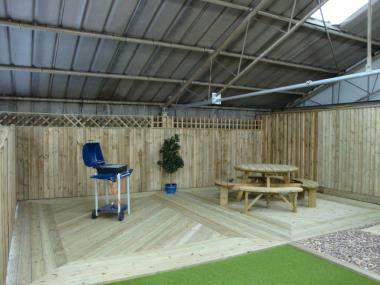 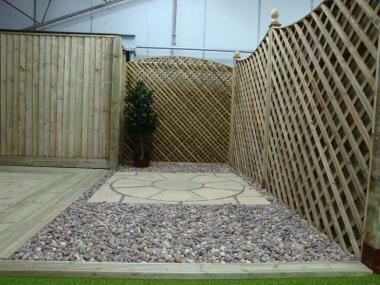 Visit the Ringwood Fencing Cheshire showroom and get inspiration for your next garden project. 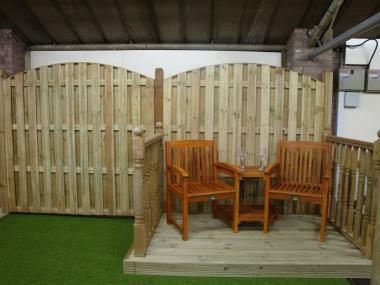 Located bewteen Frodsham and Chester, we have 48 different types of wooden fencing, gates and garden furniture on display, ready to be experienced first hand. 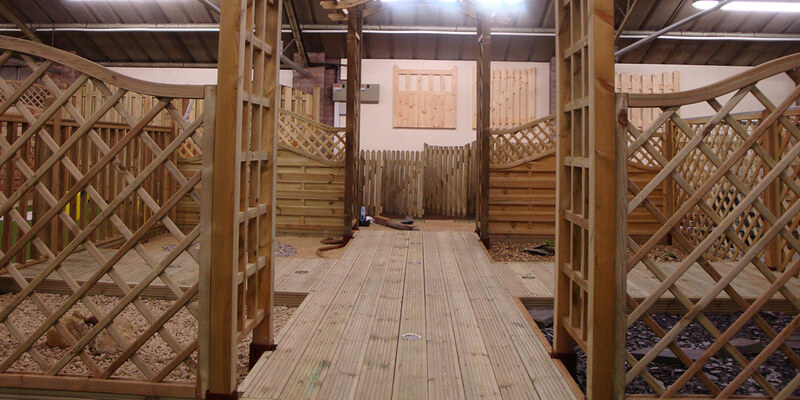 Visit our contact page for directions on how to find us. 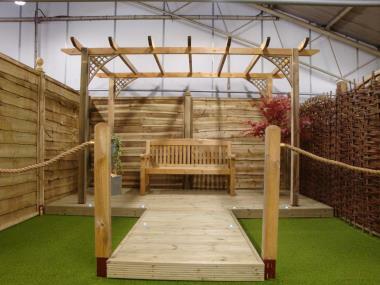 We understand that when you're investing in your garden, the quality and craftmanship of your wooden items is a high priority. 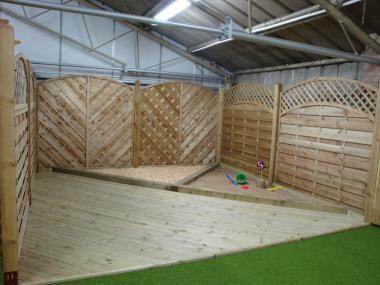 That's why we have such a large selection of range available to view in person. 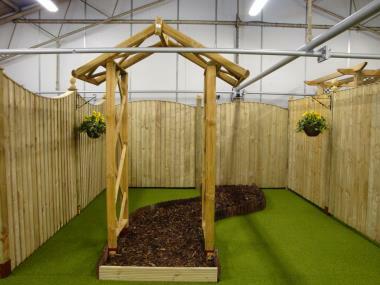 Our showroom also stocks a wide range of garden tools, landscaping supplies, equestrian products, pet feed and accessories.